Spanish LaLiga football club Valencia has agreed a partnership with professional and financial services company Deloitte as it seeks to step up work on its long-delayed new stadium. Deloitte will serve as a key partner for the revised plans for the Nuevo Mestalla, which have seen a re-design of the stadium in an effort to have the facility in place for the 2021-22 season. Deloitte will have four core responsibilities through the partnership. It will provide guidance on global financing of the operation and the sale of the current Mestalla Stadium site. Deloitte will also supervise the process of finalising the new stadium, along with working on the business plan and sale of service in the venue. Valencia made the decision to restart construction on the Nuevo Mestalla, which stopped building work in 2009, back in October. 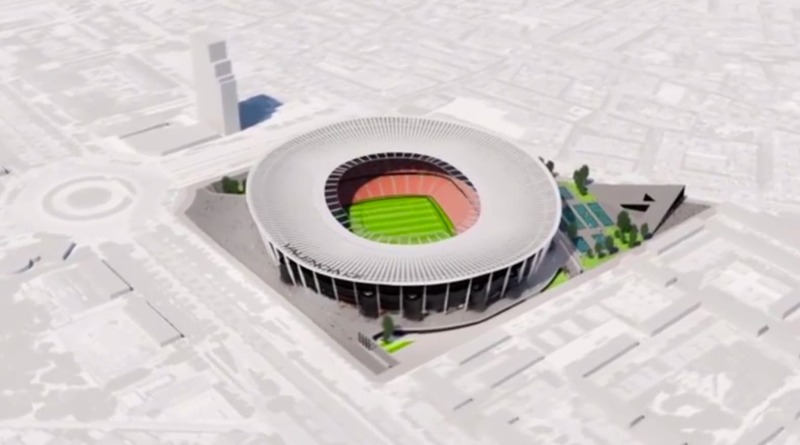 A short video posted by the Daily Mirror newspaper at the time showcases how the stadium would look. The project came to a halt more than seven years ago, only two years after it began, due to financial problems. The new stadium is due to have a capacity of 61,500, and is estimated to cost between €250m (£219.5m/$295.2m) and €300m. Valencia currently plays at the 55,000-capacity Mestalla (pictured), which first opened in 1923.